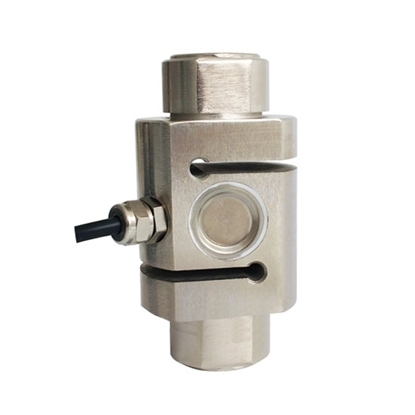 Load cell transmitter is made of aluminum alloy, output standard signal 0-5V/0-10V/4-20mA/0-20mA, has linear compensation, humidity compensation, external zero debugging, external span debugging, input overload protection and output short circuit protection functions. 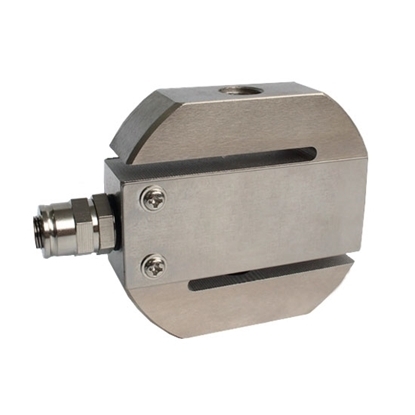 S type load cell can bear both tension and pressure, with overload protection device, good output symmetry, high accuracy, compact structure and complete specifications. 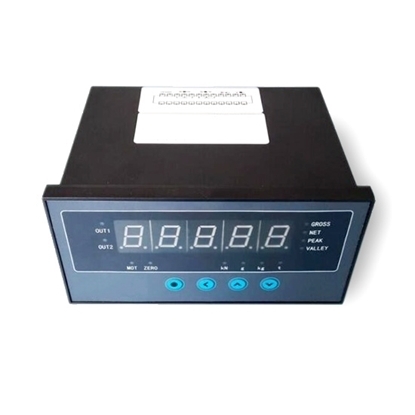 Strain gauge load cell can be applied for batching scale, electronic-mechanical scale, crane scales, automatic weighing instrument and other force value measurement and control. 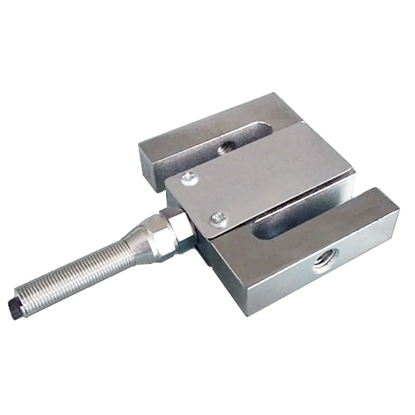 Shear beam load cell can bear both tension and pressure, with high accuracy, easy to install, easy to use. 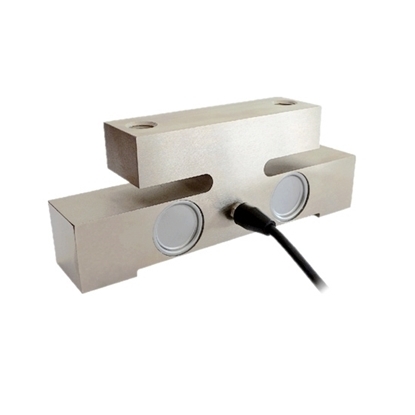 Strain gauge load cell can has customizable working temperature 200℃ (392℉). Shear beam load cell can be applied for vehicle-specific scales, bridge crane scales, vehicle wheel force or axial force measurement. 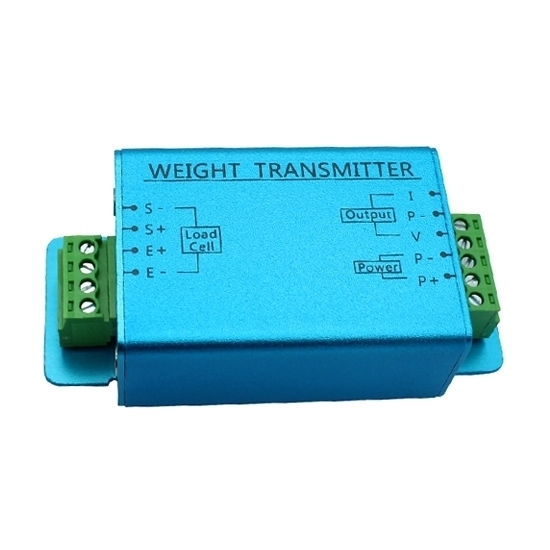 Load cell transmitter has external zero debugging and external span debugging functions, output standard signal 0-5V/0-10V/4-20mA/0-20mA. 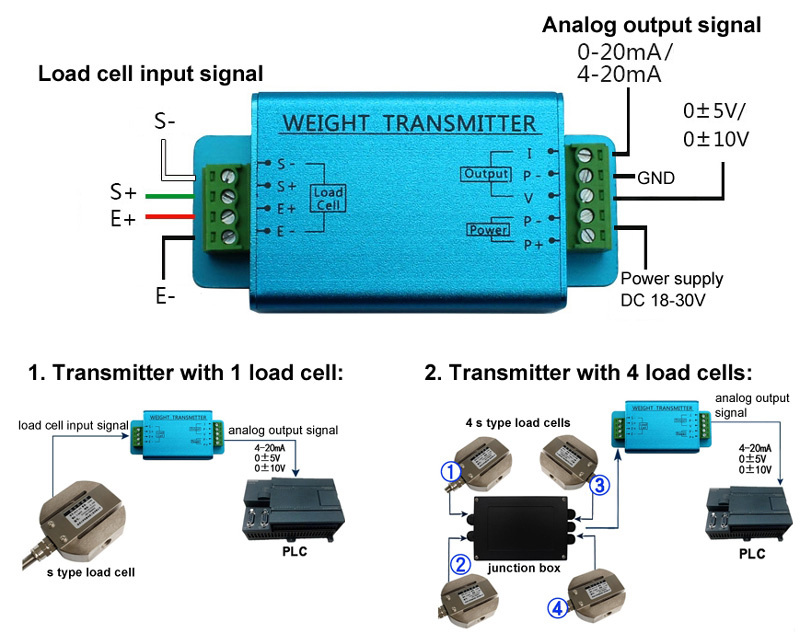 This video shows how to connect a weight transmitter with a load cell and how to adjust output signal (4~20mA). 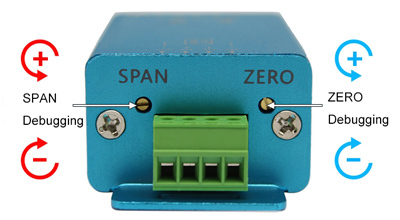 After the load cell transmitter is combined with the s type load cell, the external disturbance is much smaller. And the load cell transmitter works very stably. 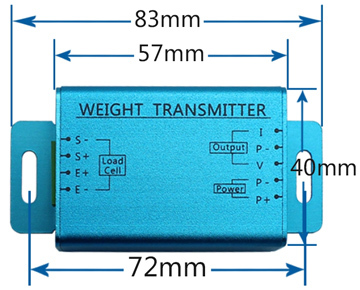 There is no difference between the original transmitter and this load cell transmitter on accuracy. However, the original transmitter is much more expensive than this one. 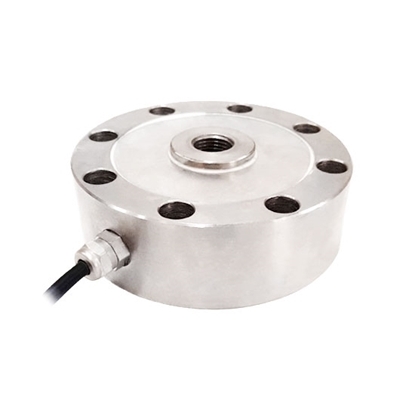 Tension and compression load cell can bear both tension and pressure, with good anti-eccentric load performance, low height, all sealed structure and complete specifications. Miniature load cell is suited to use in restricted spaces, such as using in vehicle/test instrument/laminator measurement and control. 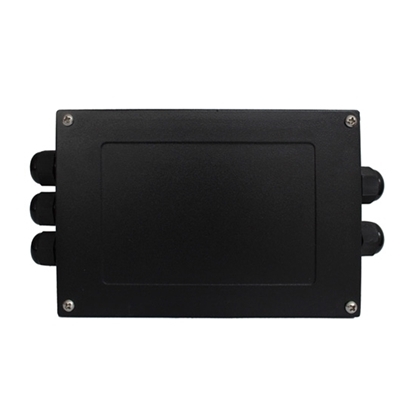 Multi-channel load cell junction box has 2/3/4/6/8/10 inlets and 1 outlet, aluminum alloy casing, good anti-interference, special for waterproof sealing joint, waterproof and dustproof rubber gasket for cover, easy to assemble and debug. Each channel can be adjusted balance to prevent damage to the sensor caused by inductive lightning and surge signals.